Bad credit auto loans in O’Fallon are available at 5 Star Auto Plaza for those customers with less than perfect credit scores. If your credit is currently in recovery mode, then the purchase of a used car will assist in raising your credit score over the duration of the loan, while getting you the wheels you desperately need now. 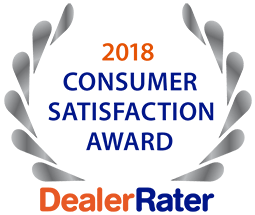 The used car market is booming, and 5 Star Auto Plaza has a wide selection of quality used vehicles that will fit your personality and budget. Good deals cannot be found everywhere, but we can assure you that with our pricing, selection, and service, you wont feel the need to purchase your used car anywhere else. We understand that credit recovery is a long term process and want to help! 5 Star Auto Plaza offers a variety of financing options to suit any credit type and have meaningful relationships with key lenders. If you are looking for used vehicles or bad credit auto loans in O’Fallon, contact 5 Star Auto Plaza at 636-940-7600. 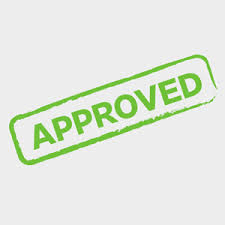 Everyone says “Guaranteed Auto Financing”, but we really mean it!